Social media is everywhere these days, and despite its ubiquitous use, these platforms can have some detrimental effects – especially for anyone trying to maintain their sobriety. The more you use social media, the greater your sense of unhappiness. One recent study examined the link between Facebook use and overall well being. 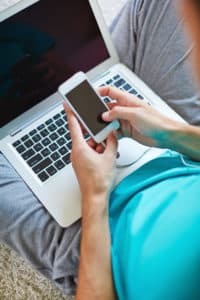 “We found that the more you use Facebook over time, the more likely you are to experience negative physical health, negative mental health and negative life satisfaction,” says study author Holly Shakya, assistant professor and social media researcher at the University of California, San Diego. Sadness and depression can be a slow lure back into substance abuse, as drugs and alcohol can seem like a quick escape from your discontentment with life. Stress is considered one of the biggest triggers for relapse, since some people in recovery haven’t learned effective coping techniques and are more likely to succumb to their drug and alcohol cravings. Not surprisingly, it turned out the more time people were on these sites, the greater their feelings of seclusion. Perceived social isolation is one of the worst things for someone in recovery, as it can cause loneliness and low self-esteem – both of which can result in relapse. 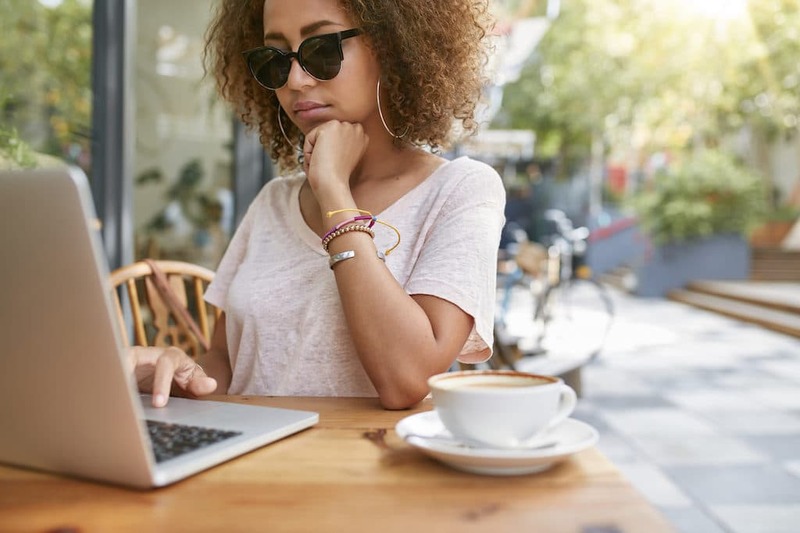 With social media, it’s easy to fall into the trap of comparing yourself to others as you scroll through your feed, all the while making judgments about where you stand in contrast. So, even if you’re feeling great about where you’re at in life, seeing someone else’s successes can instantly make you feel like yours don’t measure up. This sense of dissatisfaction can be detrimental to your recovery since it could zap your motivation to stay sober, as well as a loss of gratitude in your accomplishments. Although social media usage does have benefits (such as providing a way to keep in touch with each other), taking time away from it seems to improve our overall mental well-being. This is crucial if we’re to remain sober, since we’ll need all the mental and emotional strength we can get in order to kick our addictions to the curb.